I hope that the group members learned new techniques to aid in their research and improve their scientific communication. Learning the latest and greatest in the computational world can be intimidating, but I am confident that the group members will continue to advance in their computational proficiency within their respective areas of research. The club has allowed me to stay organized, embrace flexibility and learn new tricks for my work. 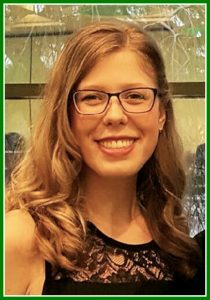 While interviewing for graduate school, many were intrigued to see “Python Group Coordinator” on my CV and it was frequently a topic of conversation. I was proud of my ability to hold intelligent conversations about programming languages such as R and Python even though I was only an undergraduate*. 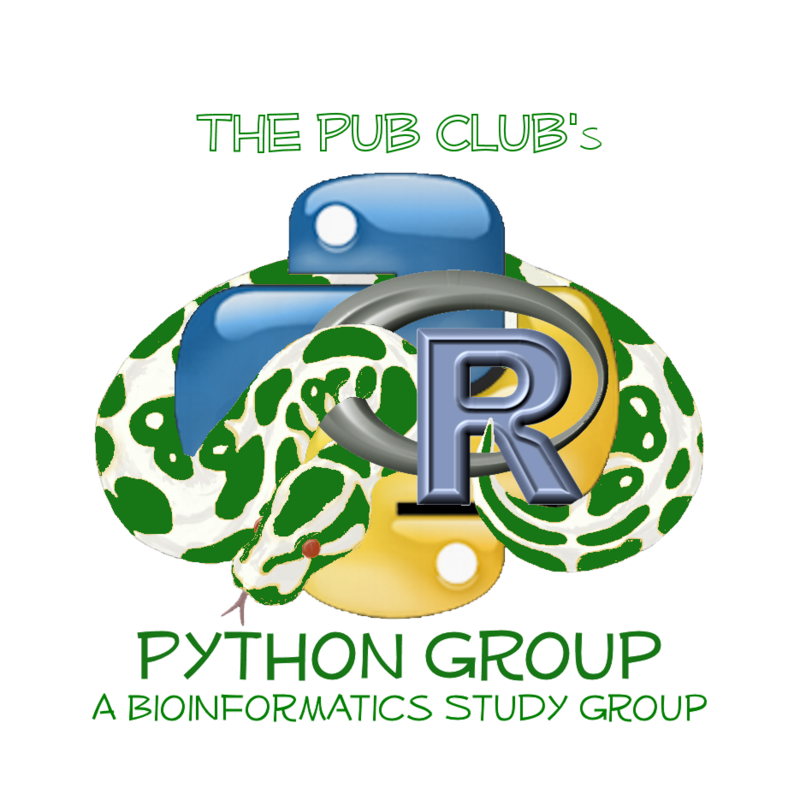 Above all, I have improved my science both inside and outside the lab and see great value in new experiences like The Pub Club and Python Group. Scientists sometimes believe it is all about the science, but today we need to have solid science that includes excellent communication skills. Was it worth it? 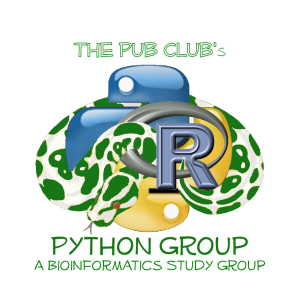 Becoming a part of Python Group, The Pub Club, and related clubs helped me gain and strengthen these skills. It could do the same for you! *I was fortunate enough to start my scientific career in the Friesen laboratory, which viewed undergraduates as scientific beings and not just undergraduates. I say “only an undergraduate” to emphasize how early in my career I was.